I've been involved in grassroots politics since 1992. I've served the Republican Party as Precinct Chair, Election Judge, SREC, State Party Secretary, Elector, National Delegate in 2008 & 2012, on numerous Committees and Organizations, and currently as the Caldwell County Chairman. We need a conservative Presidential nominee, and we want to have an equally conservative VP nominee. 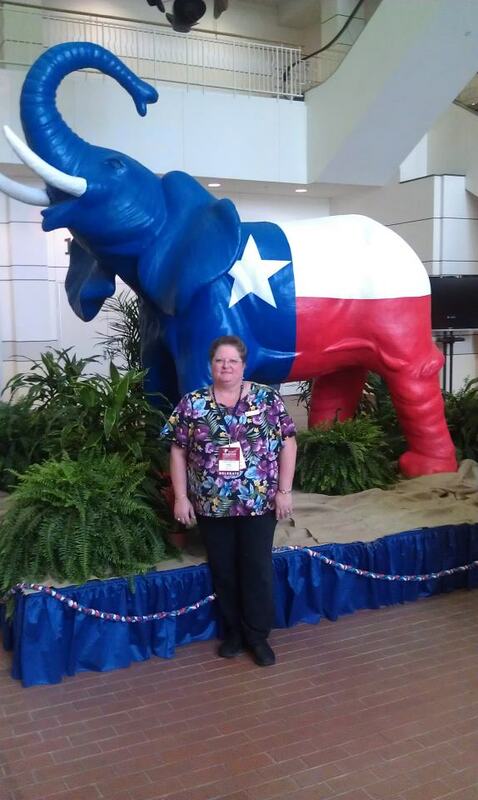 The 2016 RNC Convention needs to pass a Platform that supports conservative Texas values. 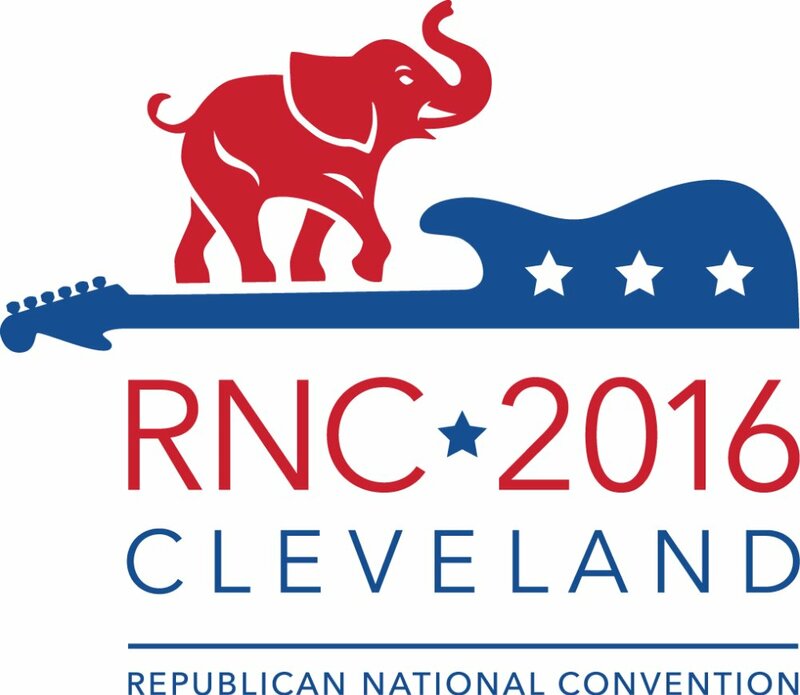 I want to be nominated as a delegate to the 2016 National Convention in Cleveland so that I can run for the Rules Committee. Texas will only get 1 woman and 1 man to represent the entire State on that committee, and it is critical that we have someone who is a grassroots fighter. We must not allow the establishment to manipulate the Convention rules so that a third person could become our Presidential nominee. The grassroots have spoken: this race is clearly only about Ted Cruz and Donald Trump, and those 2 men should be our only options for nominee. This is a 2-step process. First I must get elected as a delegate. I am confident that with my statewide network, experience, and conservative reputation I have a strong chance of being elected. 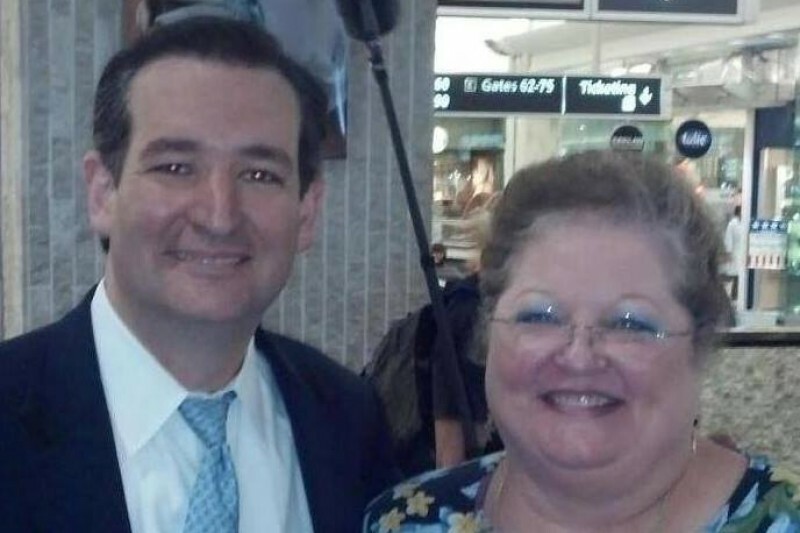 Second, I will have to be elected as the woman to serve on the Rules Committee. This election will be held post-state convention and the elected delegates to national will be the people who cast that vote. I cannot begin the process unless I'm sure I will be able to afford the trip if elected. Delegates are required to pay all their own flight, hotel, and convention expenses. In full disclosure, it's possible that I may get elected to the first position and not get elected to the second position. (Duty is mine, results are God's!) If that happens, I would still use this money to attend as a delegate. If I am not elected to the first position, I would be happy to refund your donation. I should start campaigning for this position right away. I will be required to pay a deposit at the State Convention if I am elected, which is May 12-14 in Dallas, so I need to meet my goal before that time. In any fundraiser, it's important that everyone do their part. Some can help with $25, while others can give $500. I would very much appreciate it if you could help me get to Cleveland to protect the will of the voters. It's possible that your donation could affect the outcome of who our Presidential nominee will be. Please help with what you can. Blessings! P.S. Since I first opened the account, I've been advised my expenses could easily run higher than $3000. If I raise more than $3000 on this page and don't use it all on my trip, I will donate the balance to the Candidate Resource Committee of the RPT to help fund local level races across the State. We're down to the wire, so this is my last request! My goal for the National Convention expenses was to raise $3000, and I'm $300 short of the goal right now. My plane for Cleveland leaves Sunday morning, and I'll be posting updates on my FaceBook account. If you'd like to help with expenses, please "GoFundMe" now! Thanks to all who have already contributed! Blessings! The Lord is still in control! For those who have been following my efforts to have a positive conservative influence at the RNC National Convention, here's an update: Although I was unable to run for the Rules Committee (since I'm an alternate, not a delegate), God is still opening doors and I am now working with some of the RNC conservative "insiders" to help keep the National Platform more conservative. My largest donor pulled their donation, so my fund balance is actually $500 less than shown. My goal was to raise $3000. If you can help, I could surely use it! My hotel reservation alone is $1741.70! Thanks, friends. Every contribution helps! Good News! I was elected to be an Alternate At-Large to the National Convention in Cleveland. Bad news! Only delegates can run for a Committee position, so I was unable to run for the National Rules Committee. I am offering a refund to those who donated to my page prior to the State Convention since I was not able to run for Rules (it's the right thing to do), but I do still want to go to Cleveland in July. If you'd like to help with my expenses, please donate now, while you're thinking about it. Blessings! 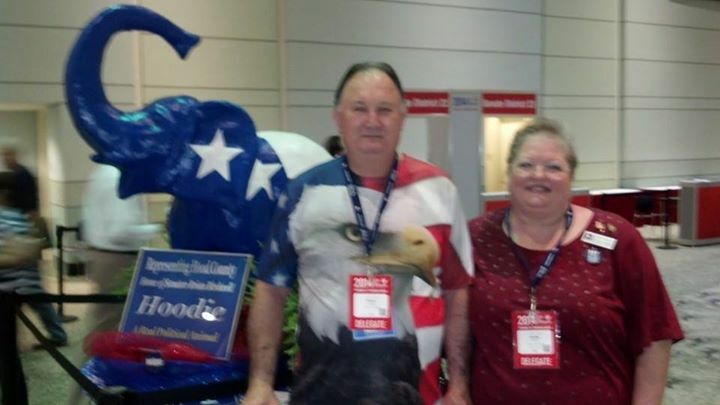 Glenn & Kathy Haigler - 2016 RPT Conv. It's State Convention week! If you have been meaning to donate, now is the time to help me reach my goal. I will ask the National Nominations Committee to elect me as a Delegate At Large. If elected, I will run for the National Convention Rules Committee to keep the Establishment from changing the rules to benefit a nominee not selected by the grassroots. We must have integrity in our Rules! Kathy, glad to hear you are running. I am seeking a national delegate position from congressional district 36. What district are you in now? Right in the center of things!